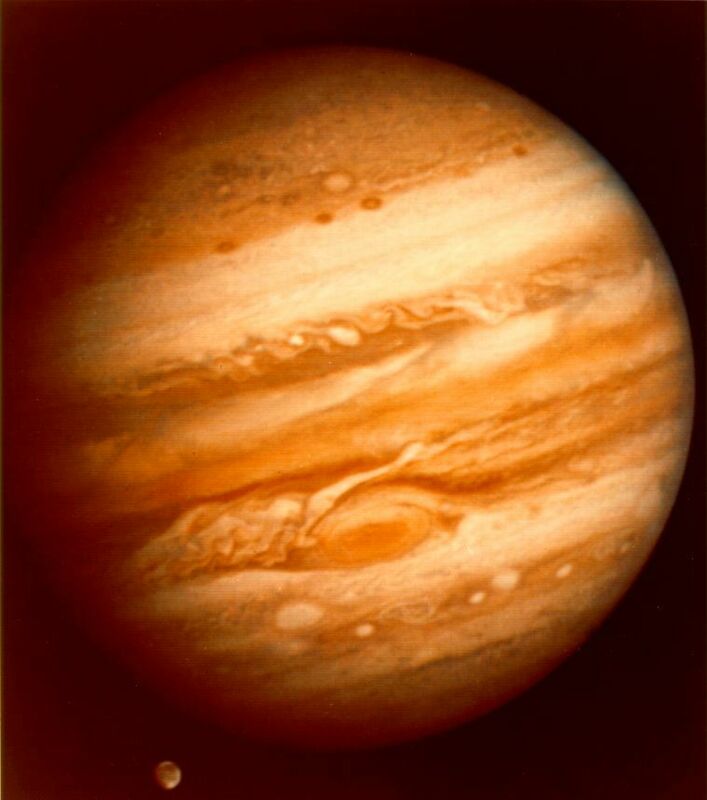 The planet Jupiter rules Lucky breaks, wisdom, learning, understanding, education, luck, expansion, and the rules we all must follow, along with the vocation and career choices we make. Understand how the planet Jupiter works in your natal birth chart, operates and influences your natal birth chart more fully. More importantly how Jupiter will influence your life for the next 3 months. If you want your Jupiter Report to reflect more time simply add to the quantity. As Jupiter enters Scorpio on Oct.10th what changes will this bring to you?